Conservative in a world of Liberals. It’s just one day out of 365 that we set aside to honor those who have payed with their life the ultimate sacrifice so that we may live a life of freedom and liberty. It is NOT national BBQ day! It is about remembering those valiant men and women who, throughout history, now rest in peace. Veteran’s Day is not the same as Memorial Day. Don’t get the two confused. Veteran’s Day is set aside so that you may thank our men and women who have and do still serve today. 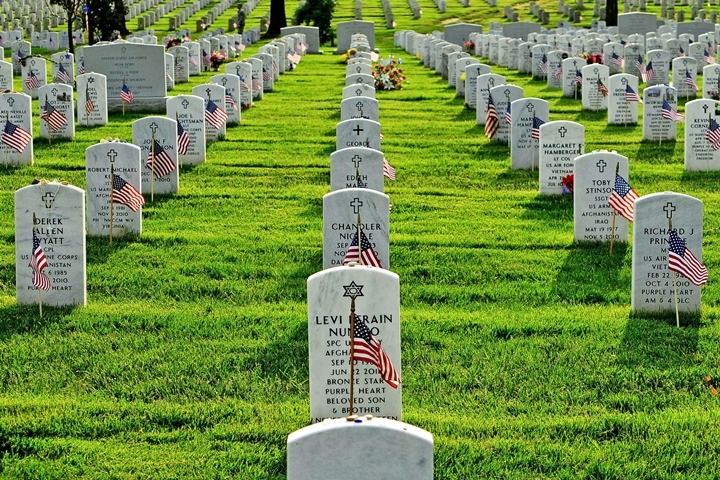 Memorial Day is set aside to honor the fallen. Join our TSV Discord Server! Sign up to receive a FREE monthly newsletter!